Follow Nabs’ journey to become the first Arab to walk the full 1,100kms from the Antarctic coast to the South Pole in 2019. To date only 359 people in history have achieved this remarkable feat, that takes 8 weeks of walking 20km a day, in one of the most inhospitable places on earth. 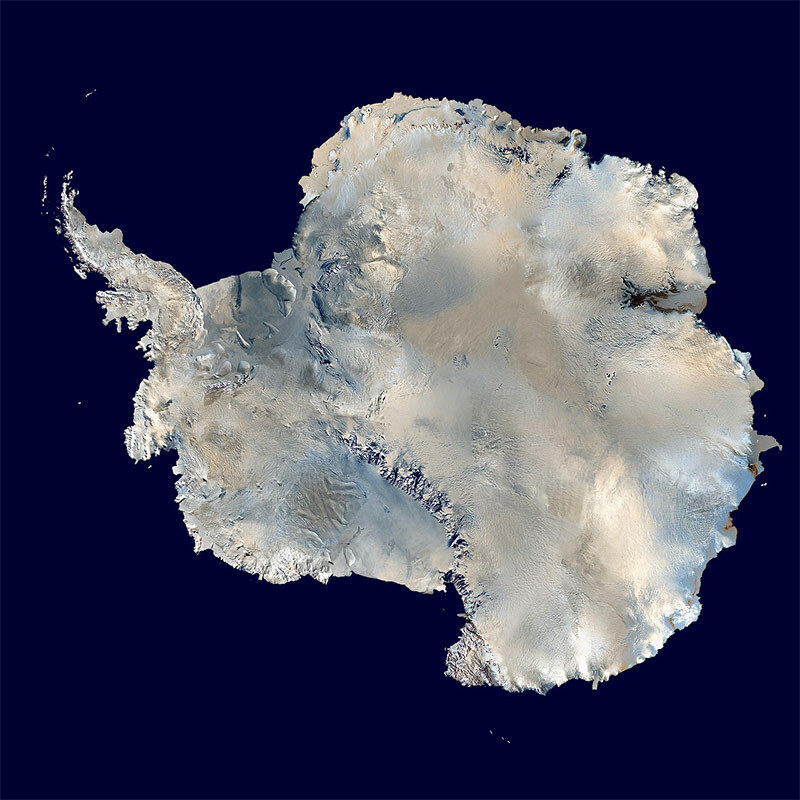 No GCC Arab has ever walked the entire 1,100km from the coast of Antarctica to the Geographic South pole. The year of preparation will be captured by a film crew and you will be able to see Nabs use this huge effort to inspire the people of the Middle East with CSR projects and social media activation. Check back for updates as more details of this exciting expedition are published.